He's a rock and roll legend, and despite his early death in 1970, fans still can't get enough of Jimi Hendrix. On March 9th the Hendrix estate and Sony Music will release a new album called "Valleys of Neptune" which will contain a dozen recordings never officially released before. 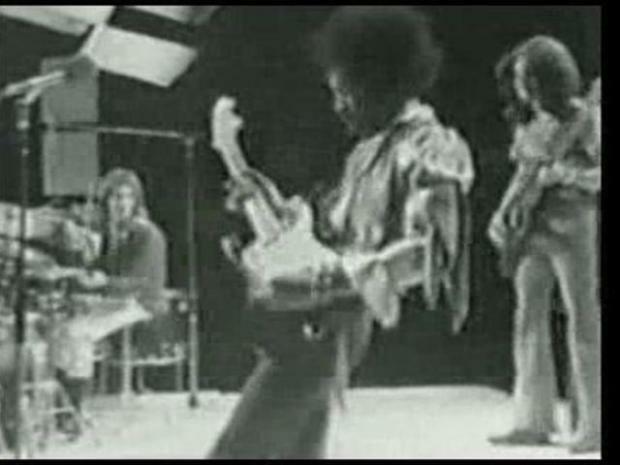 Most of the songs on the new release were recorded in London in a series of 1969 sessions, according to Entertainment Weekly. The tapes have languished in a London vault for the past 40 years, while legal conflicts over the rock guitarist's estate battled in various courts for years. Hendrix died in London after a night of barbiturate use in September 1970. He was 27, and left no will. His estate is now valued upwards of $80 million, the L.A. Times reported. The court cases were finally settled in 2008, leaving Hendrix's half-sister Janie in control of the estate, allowing the material that makes up "Valleys of Neptune" to finally be released. "Neptune" has some familiar songs -- die-hard fans might have heard some of these tracks on various bootleg recordings that have turned up over the years -- but these versions are startling," said Janie Hendrix, Jimi Hendrix's half-sister, as reported by the L.A. Times. "It sounds, like Jimi could have recorded them yesterday." The new album is only the beginning. 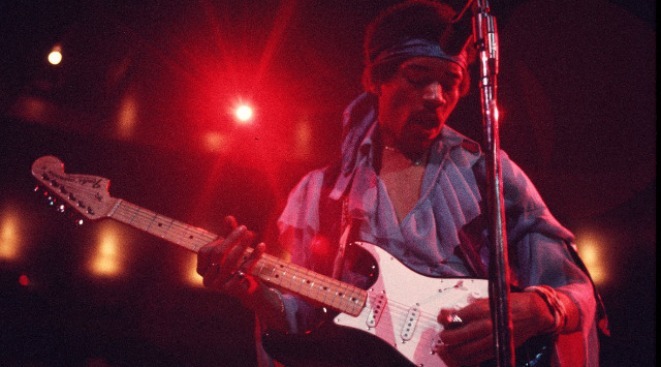 The company plans to release a series of Hendrix music and DVD documentaries in the near future.